“An epic adventure, covering 4 380km in ten days through some of the roughest terrain in the African wilderness has really re-enforced my respect for nature… and Toyota Land Cruiser,” says Jeremy Clacherty from Pinetown in Kwazulu-Natal after he and five of his friends literally got into deep water in the Okavango Delta. The Kgalagadi Transfrontier Park straddles the border between South Africa and Botswana and covers a total of 3.6 million hectares. 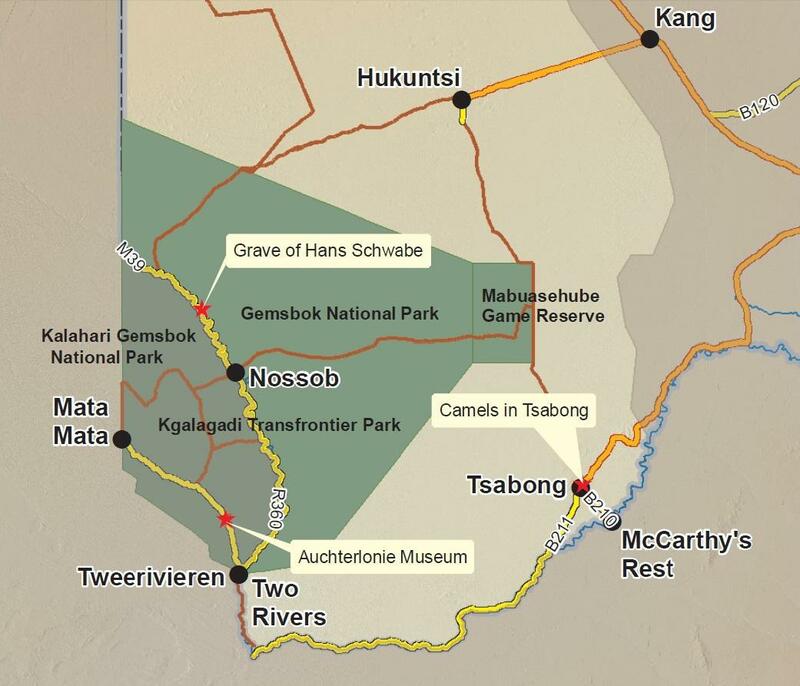 It comprises two adjoining national parks: the Kalahari Gemsbok National Park in South Africa and the Gemsbok National Park in Botswana, which includes the Mabuasehube Game Reserve. 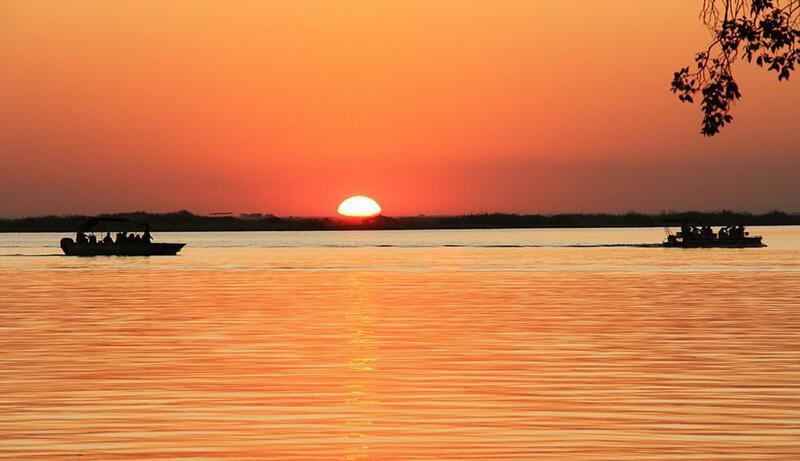 The Botswana side is almost triple the size of its counterpart but less developed. 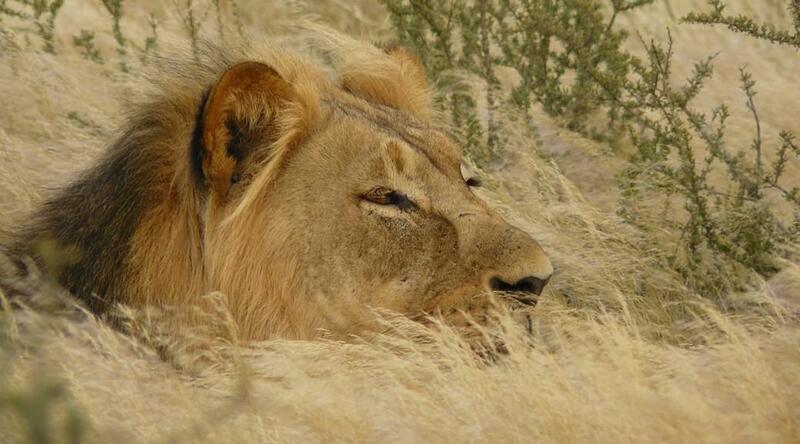 The Kgalagadi Transfrontier Park straddles the border between Botswana and South Africa.